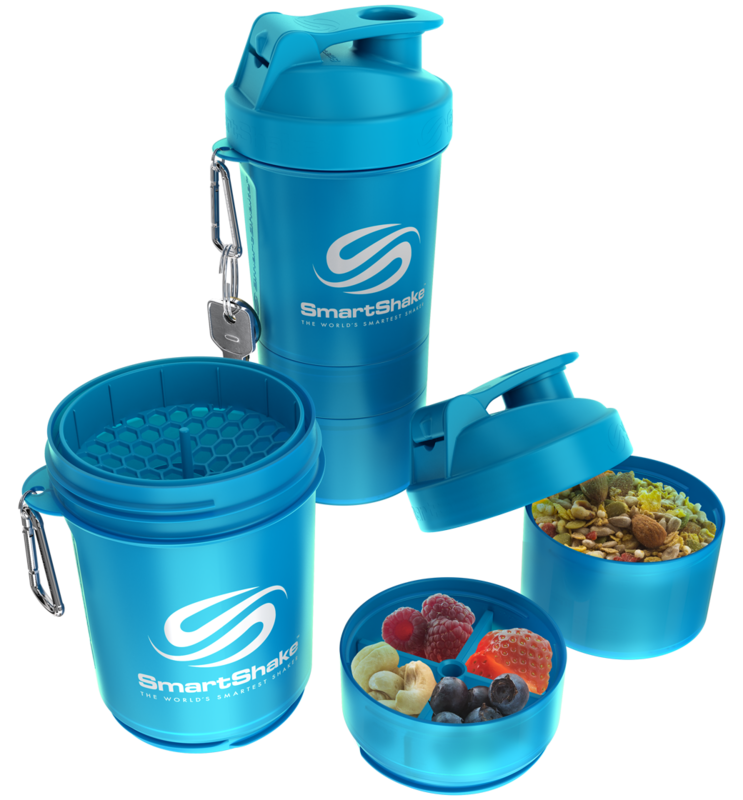 SmartShake | Carm & Co Ltd.
SMARTSHAKE GIVES YOU THE FREEDOM TO CARRY EVERYTHING YOU NEED ALL DAY – ALL IN ONE! Wherever you go, bring SmartShake along too. Its compartments let you store your snacks, drinks, nutritional supplements, vitamins, medicines… whatever you like! It’s dishwasher, microwave and freezer safe – and leak-proof too!